I am not sure I know what to say. 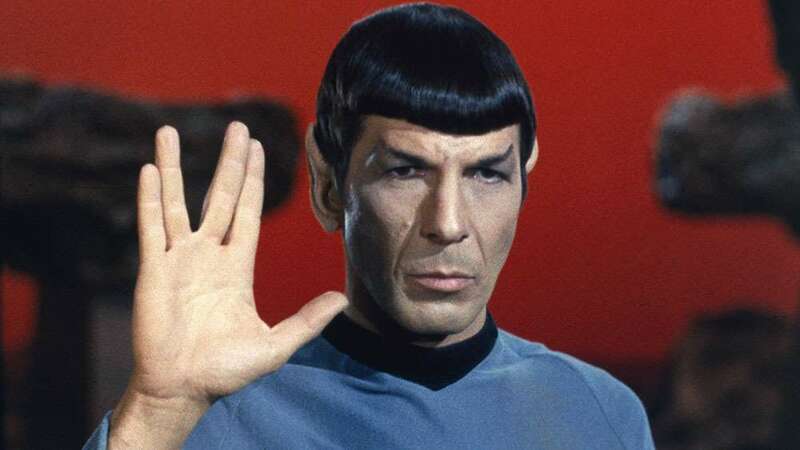 Leonard Nimoy is dead at 83. It is hard to focus after typing that sentence. Leonard Nimoy meant a lot to my life. Which is strange since I have never met him, but Star Trek helped me as a young man to dream, and to think of things beyond myself. Those are things I hope to carry with me for the rest of my life. He was more than Mr. Spock of course, but that is how I knew him. Kirk may have been the driving force of Star Trek, but Spock was the heart. He was the inquisitive nature looking for new things to discover and to understand. 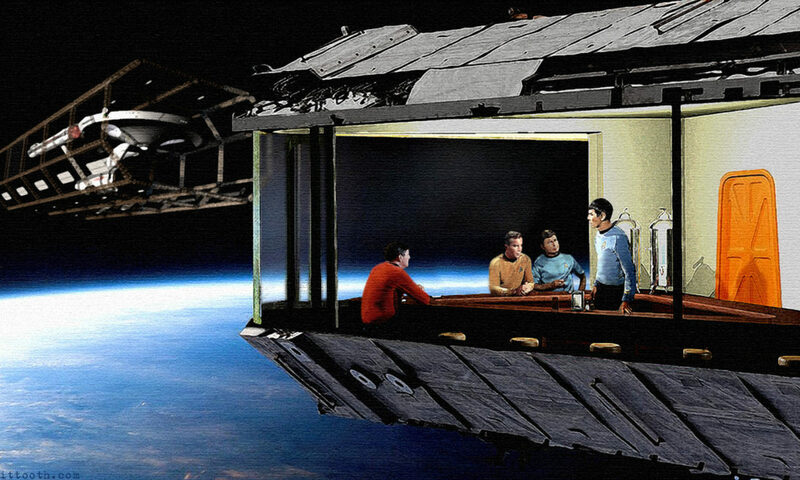 Star Trek would have been vastly different without him, and not in a good way. It would have been Kirk punching and sexing stuff, which may have been fun, but Spock made it fascinating, and his memory will Live Long and Prosper in our minds. You are, and always shall be my hero. I love you Leonard Nimoy and God Speed. Previous PostPrevious Random Movie News! Next PostNext What Other Heroes Should Join The New Justice Society Show?